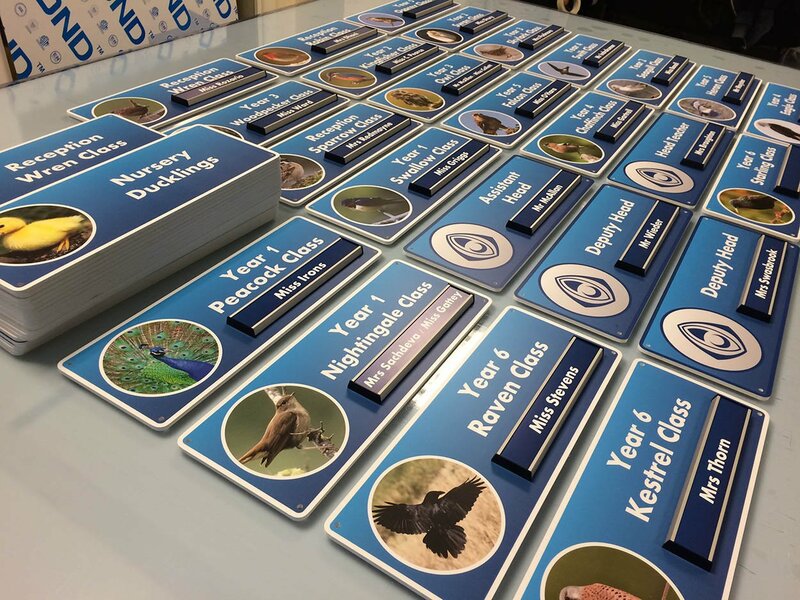 Our sister company, ESP Signs are one of the leading suppliers of signs for Schools, Colleges, Multi Academy Trusts and Universities in the UK. School Signs form a critical part of a school. 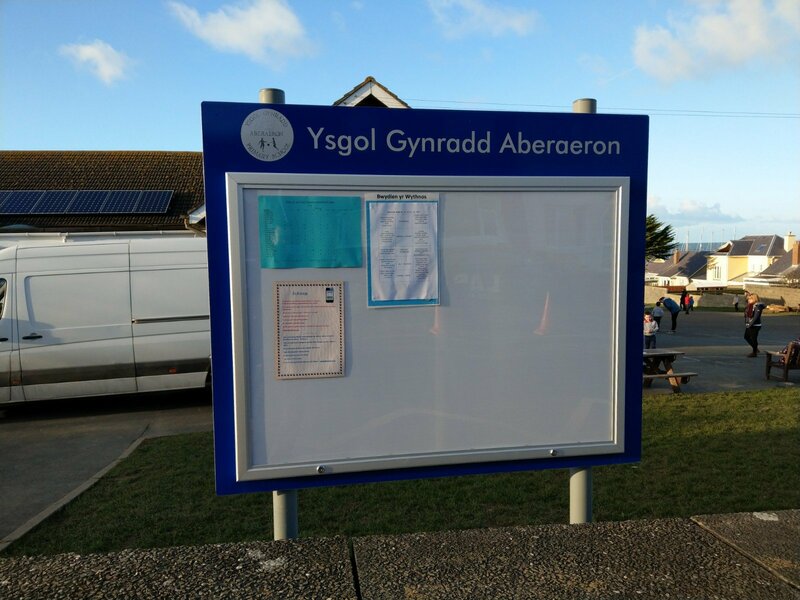 Well designed signs deliver a positive first impression to parents and visitors but also, from a practical point of view, provide wayfinding throughout the school to direct people to where they need to be. 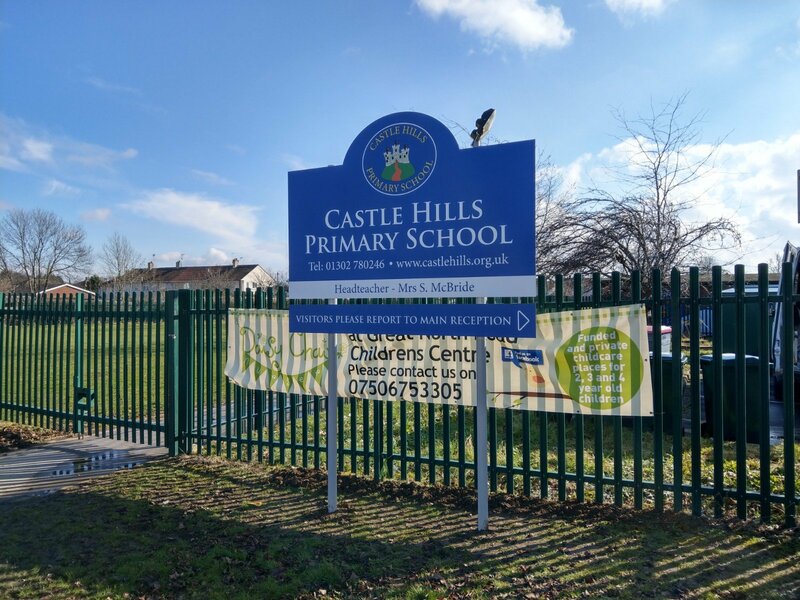 Our team at ESP Signs can help design ways to present core values, mission statements or other important messages relating to the value and ethos of the school. 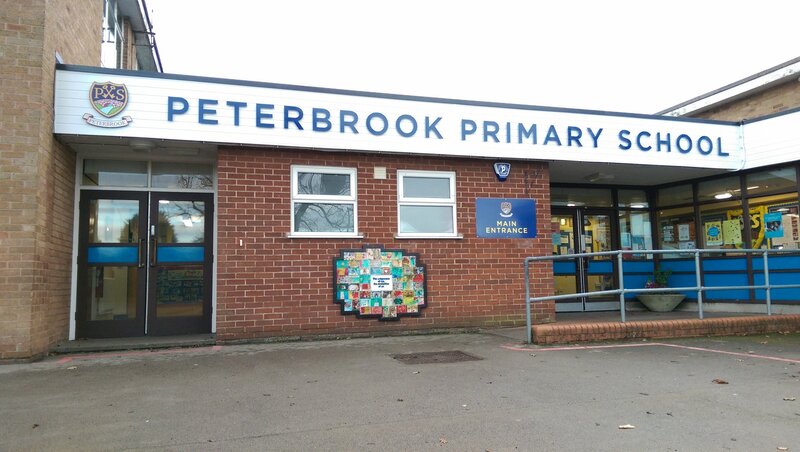 Our schools signs include internal signs, external signs, wall graphics, acrylics, wall papers, post mounted signs, banners, poster cases and much more. 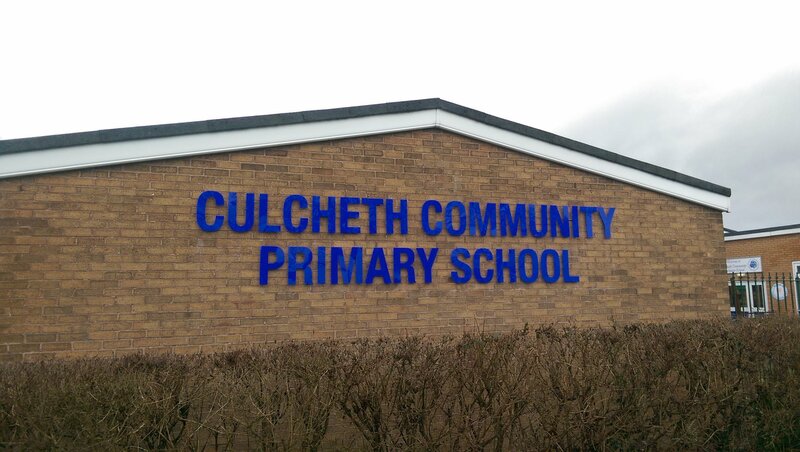 As part of our service, your school will be assigned to a dedicated signs designer and account manager to project manage your requirements. 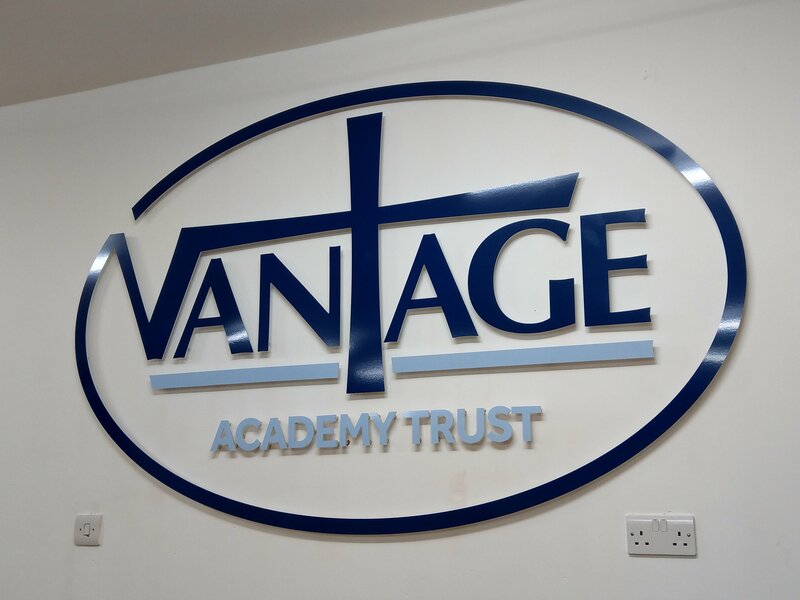 Our in-house team includes Graphic Designers, who are there to provide you with the required visualisation, prior to committing to an order, of how your school signs will look when installed. Fully qualified Sign Makers, who ensure the signs you order match the artwork you have approved, and quality check your signs before we dispatch them for installation. Sign Installers, who are all fully DBS checked and safe to operate in schools. They are fully trained in safeguarding measures, school signing in and signing out procedures and health and safety practices. We ensure all our installation teams are fully aware of the sensitivity of working in a school environment and we ensure all employees understand the importance of safe working practice at all times. Finally, we have a large team of Customer Account Managers who look after you. 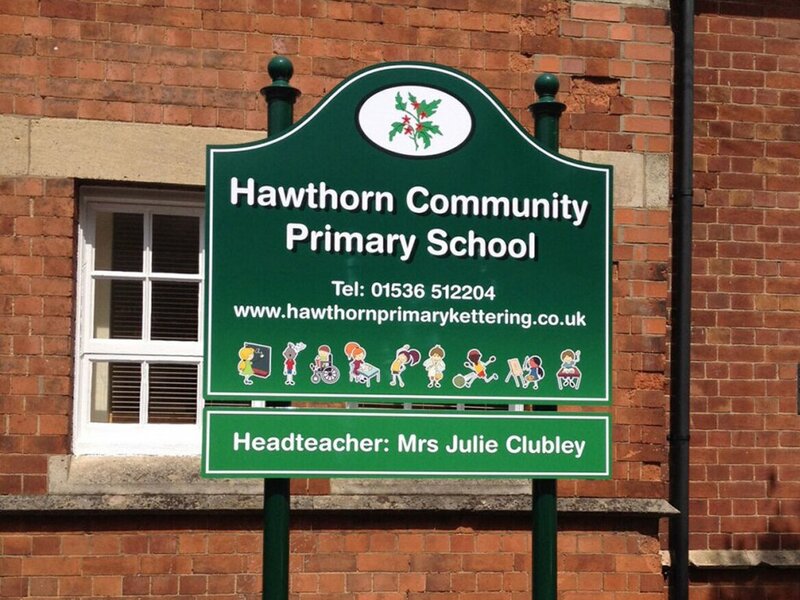 They will ensure you have everything you require when you need it and answer any questions you may have reading our school signage services. "Thank you so much! We will definately use ESP Signs in the future should we require more signage. Service has been prompt and professional"
"We were so happy with the design and cost of our signs, we added more to the order! The quality was excellent and the service we recieved was outstanding"